Extractions are performed by all Dentists within in the practice and involve the removal of a tooth. 1. It cannot be restored. 2. There is a surrounding severe infection. 3. It is mobile due to bone loss caused by severe gum disease (Periodontitis). 4. It is impacted causing repeated infections. 5. For Orthodontic reasons to create room for tooth movement. Extractions can can either be straightforward or require a surgical removal. 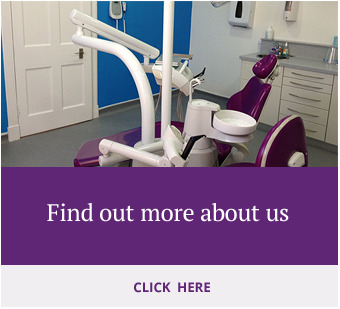 The Surgical removal of teeth are also performed within the practice mainly by Dr Leslie who has completed an Exodontia course in the US Navy where she removed over 3000 teeth. 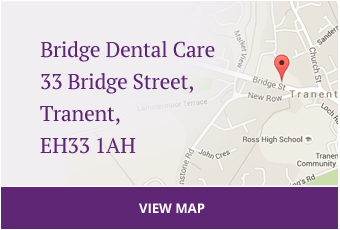 They can also be referred to the Dental Institute in Edinburgh if there is a risk to adjacent nerves or if sedation is required. It is extremely rare for a General Anaesthetic to be offered for teeth extractions unless it is a child. Following a tooth extraction it is important you follow the advice given by your Dentist. Call the practice should you have any complications including excessive or prolonged bleeding, pain which increases rather than get better after 3 days or any abnormal swellings.